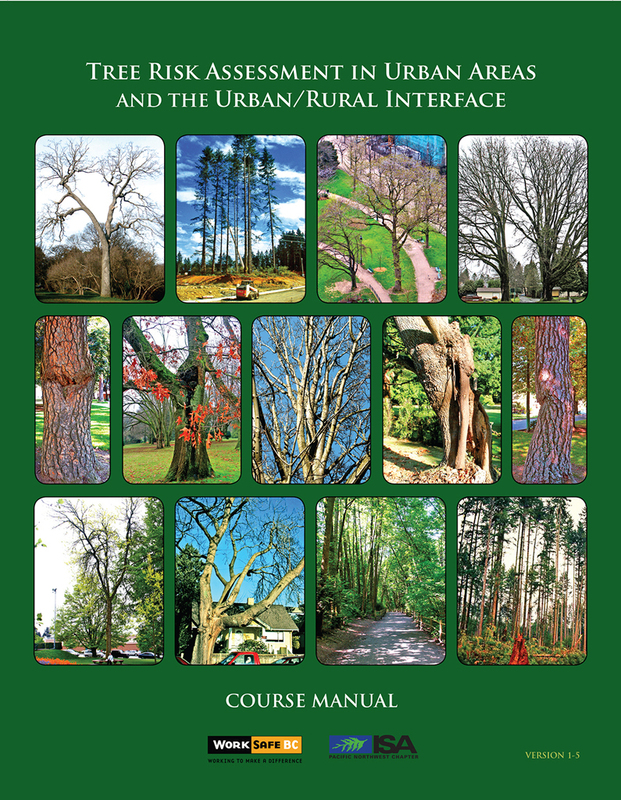 This research was partially funded by a grant from the Research Trust, International Society of Arboriculture Canada, under the Jack Kimmel Award. Much of the data collection depended on the goodwill of many clients willing to allow time for pottering about sites, measuring, dissecting, digging up, and generally pondering the failures located. 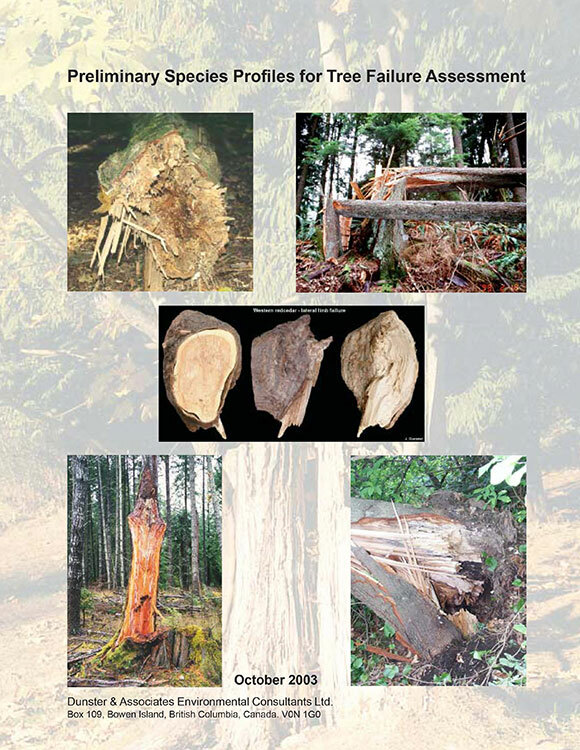 The analysis has been derived from dissections, forensic investigation, and discussions with other arborists around North America and in Great Britain. I acknowledge my thanks to all these people who have tolerated these musings, delays, dissections, and site interventions with good grace and humour. 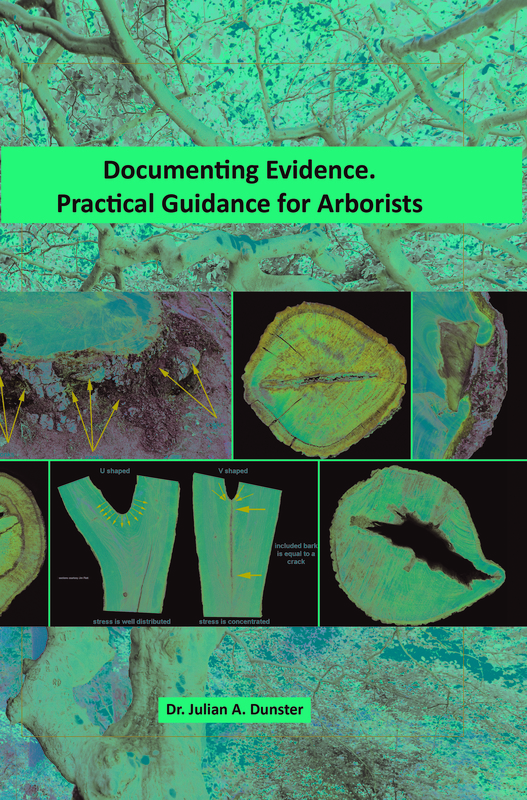 Documenting Evidence – Practical Guidance for Arborists.